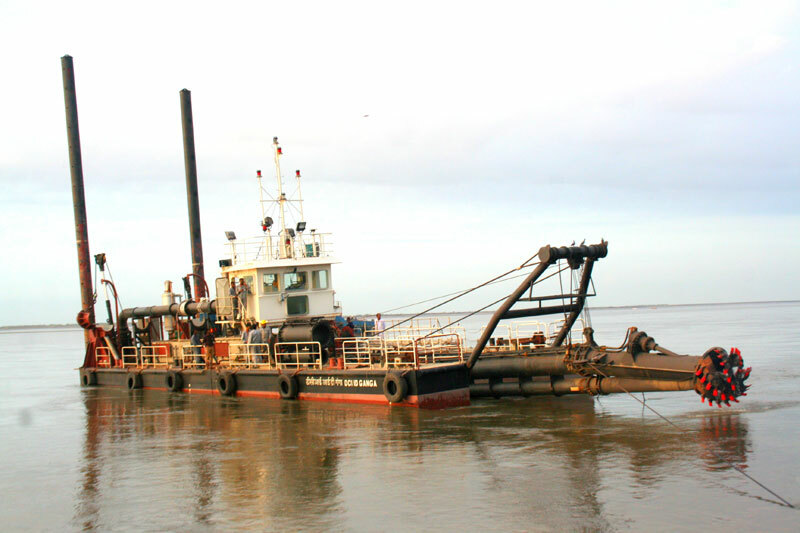 With dredging concepts strongly in place, we are fully equipped to design and build a range of dredgers required to create and maintain depths at ports, harbours and waterways. 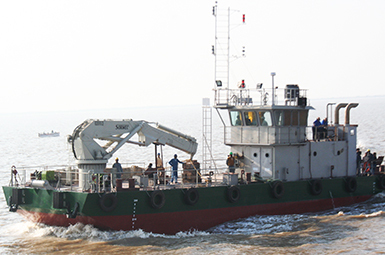 Close association with port development activities have sharpened SHOFT’s approach and led to a deeper understanding of dredger and dredging requirements. Starting with auxiliary vessels and thereafter building a sophisticated Water Injection Dredger, we are poised to take on construction of full range of dredgers - CSDs, TSHDs, Grabs, Back Hoes, WIDs, Shoal Busters, etc. Attention to operating demands can be seen even in the Multi Cats built by us - careful balancing for high performance of many functions - towing, anchor handling, transporting of personnel, facilitating repair & maintenance of dredging equipment, etc. Multi Cats operate practically round the clock 24 hrs x 365 days and need to be rugged and easy to handle. The fourth Multi Cat for Dredging Corporation of India is under construction. 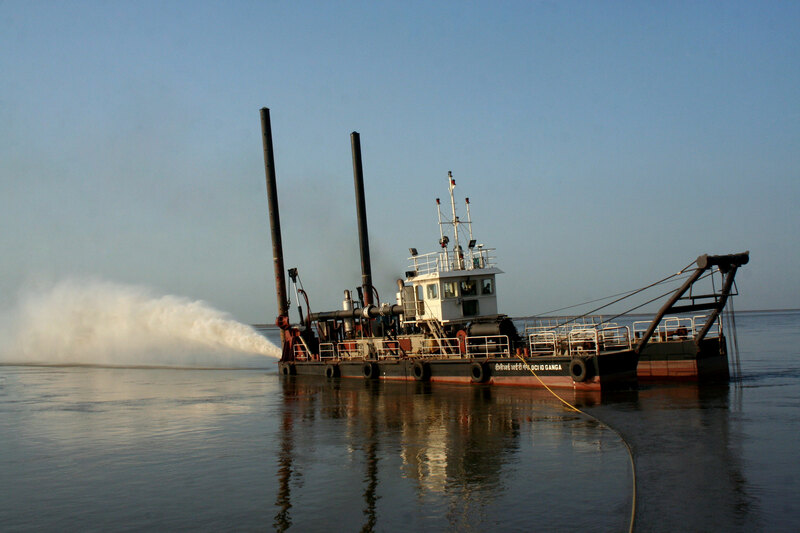 The design and construction of the Water Injection Dredger was a giant leap forward and a great learning experience. A cooperative effort by involving owners, sourcing basic design, dredging design and operational knowhow from several international designers . Three multi cats designed and built after a thorough understanding of the needs of the operators and customisation to suit local environment. 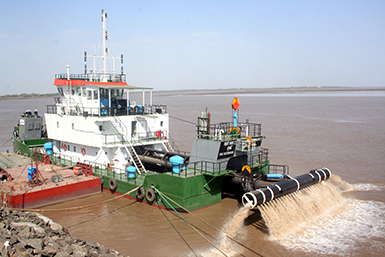 A Cutter Suction Dredger, for Dredging Corporation of India, India's largest dredging company, was designed indigenously and built by Shoft and dredging trials were carried out by Shoft; another leaf from the SHOFT's diversified list of complex projects handled. The WID integrates basic design from world-renowned IHC Merwede, dredging design from MT Holland, dredging electronics from MBG systems, Holland. 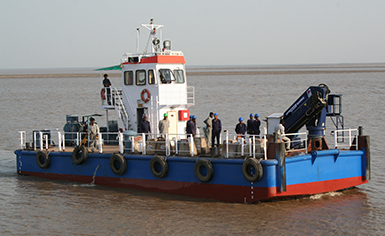 The Multi-Cat-1 for India’s largest dredging company DCI, an unusual design - a triple screw propulsion for operations in areas where draft is an issue.